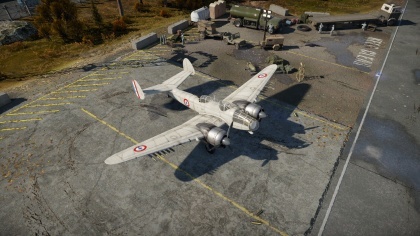 The M.B.175T is a Rank III French bomber with a battle rating of 3.3 (AB/RB/SB). 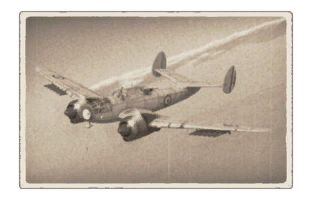 It was introduced in Update 1.83 "Masters of the Sea". 680 280 ??? ~?? ~?